The tarot is a psychic storybook, it’s a roadmap and a connection to the universe. There is nothing superstitious, scary or ‘out-there’ about tarot-cards. You maybe someone with strong religious beliefs. Please keep an open mind and recognise that the idea of using one or more of the 78 coloured cards is not voodoo. That energy is relative to a particular person, event or situation at a particular time. Rather like walking into a Christian church and seeing a cross, a Jewish Synagogue with a Star of David or any other religious symbol. Except there is nothing religious and spiritual about a tarot card. This is a powerful tool for discovering insight into a complex life. It can be used for self-improvement through benchmarking. By benchmarking, we mean establishing where the person is now and then moving onto what may transpire in the future. The Tarot has benefits and limitations. While it’s a handy tool, it cannot solve all problems. Nor can it make decisions for you or tell you what to do. 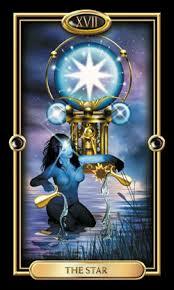 A Tarot reading is a snapshot of the present and future all rolled into one by tuning into universal energies. It’s a picture of unseen influences, patterns of behaviour, obstacles, and strengths. 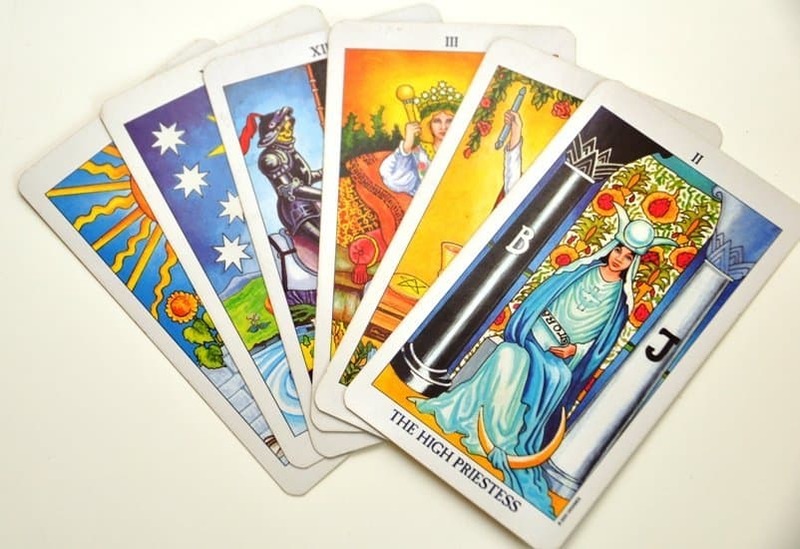 A tarot reading can give an idea of what’s happening now, the past, and some aspects of the future and with psychic tweaking, can outline a path of how to get there. 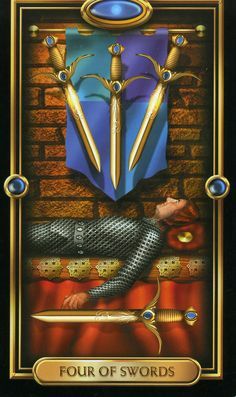 The Tarot gives suggested actions and likely outcomes. It does not, however, predict the future. The future is not a static or unchangeable thing and it depends on your free-will. Everyone makes choices and decisions each and every moment of our lives, whether we are conscious of them or not. The gift of free will allows everyone the ability to create their own future. 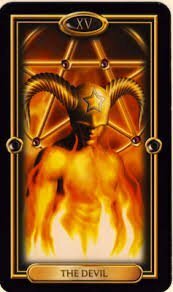 With the insight gained through a Tarot reading, you will be better equipped to make decisions and take action that is in line with your best interests, growth and development.